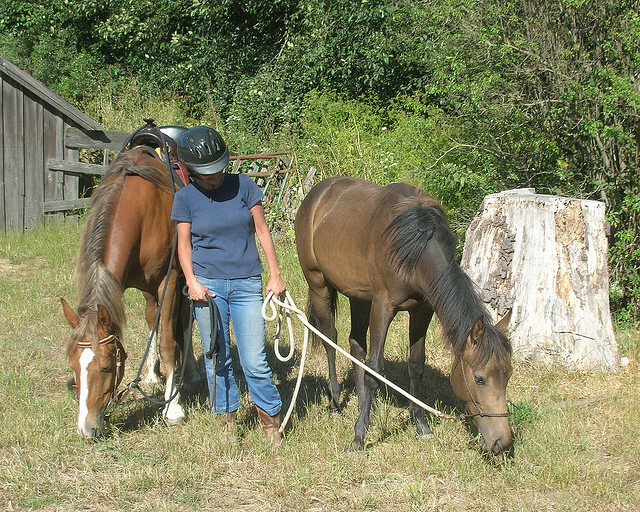 Trail riding is enjoyable and safe for you and your horse only when you’ve considered all factors and eventualities and are using the right tack and equipment that you need on the trail. The saddle is very important for both you as well as your horse. 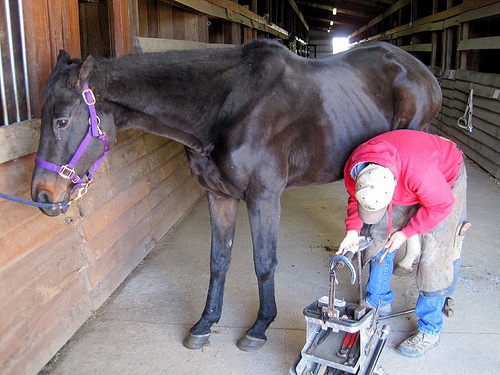 It is one of the things that the horse will have to carry, and if not fitted properly can cause soreness and injury. On the other hand, you will be sitting on it, so it will determine your comfort, and if not properly fitted, can also jeopardize your safety! For the trail, it is usually advised that you get a Western saddle. And before you invest, you should look out for a good Western saddle that fits the bill. 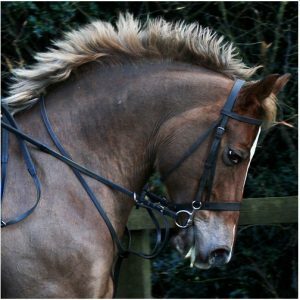 Halters are needed when you want to lead the horse, whereas you won’t be able to ride without a bridle to control the horse with. However, when on the trail, these equipment need to be light weight AND sturdy. Good investments would be synthetic or leather ones that are also light weight. 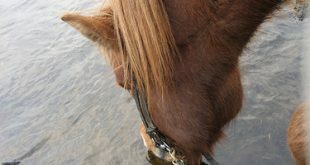 Remember that you need both – because trying to lead the horse by the bridle will mean that the horse can injure himself. On the other hand, you cannot ride with just a halter. Since your safety depends on the saddle, and if it moves around it can rub against and injure the horse, it is essential that this is kept in place. This is done either with a breast collar that goes around the front to keep the saddle in place or around the back, as in a crupper. 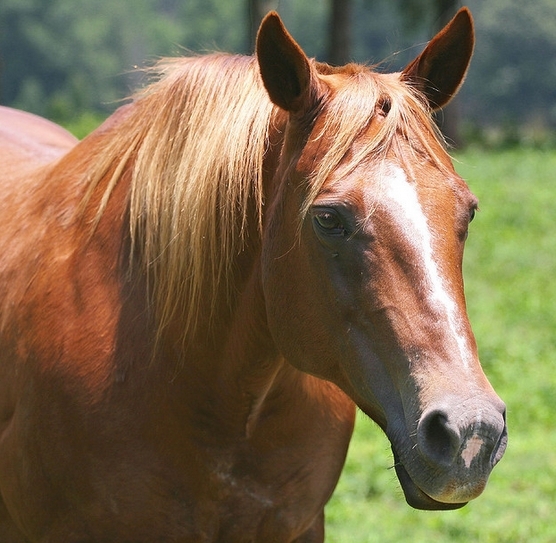 Cruppers are normally better for smaller horses, whereas for bigger, full-grown ones, breast collars work just fine. 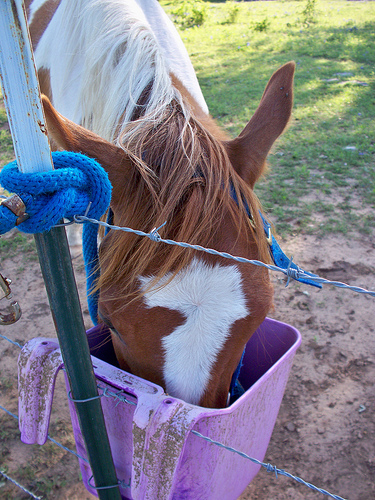 While on the trail, your horse is sure to sweat. And when this happens, the saddle pad or blanket will get wet. A wet saddle pad can be quite uncomfortable for the horse. Therefore, you should carry a spare to change when this happens. 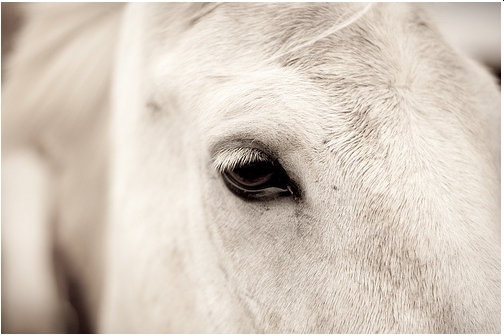 On the trail, you are at the mercy of nature, and you or your horse could accidentally get hurt. For these accidents it is best to carry along a basic first aid kit that contains the necessary items. Whatever extra equipment and things you need to carry – water bottles, lunch, camera, hoof picks, keys etc. – they need to be kept somewhere – since you cannot possibly carry it yourself. To hold these things, you need a pommel or cantle bag. 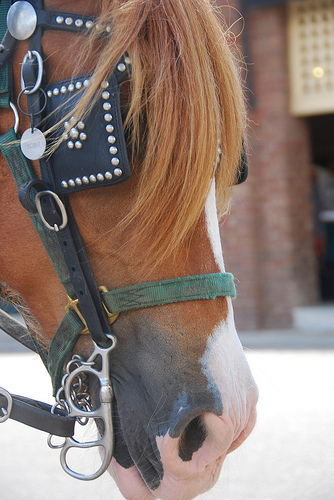 Pommel bags are those that attach near the front of the saddle, whereas cantle bags go near the back of the horse. Now that you have an idea about what tack you need for trail riding, get ordering and packing so that your horse and you are perfectly trail-ready next time!